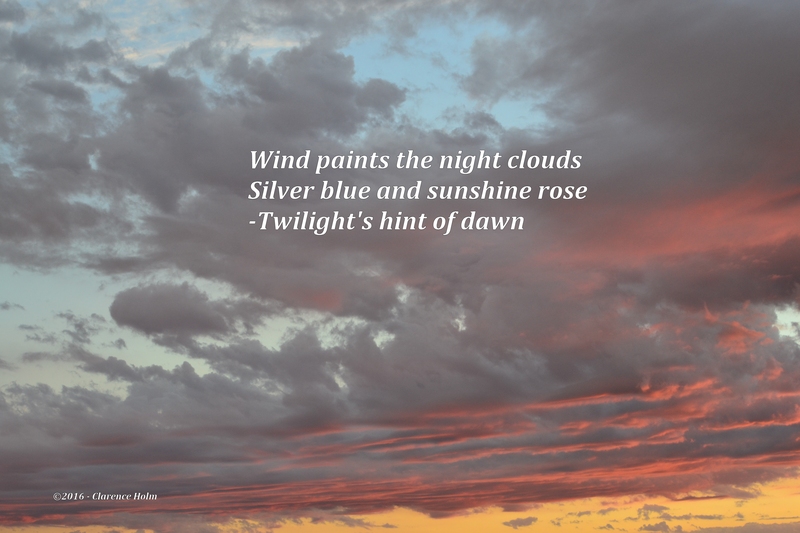 This entry was posted in Family Memories, Photography, Poetry and tagged Clouds, Photography, Poetry, sunshine, Twilight. Bookmark the permalink. A sweet and vibrant haiku.